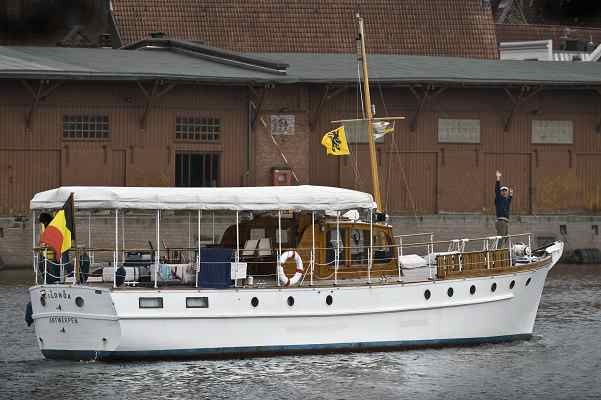 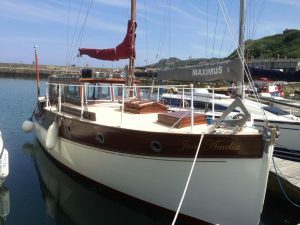 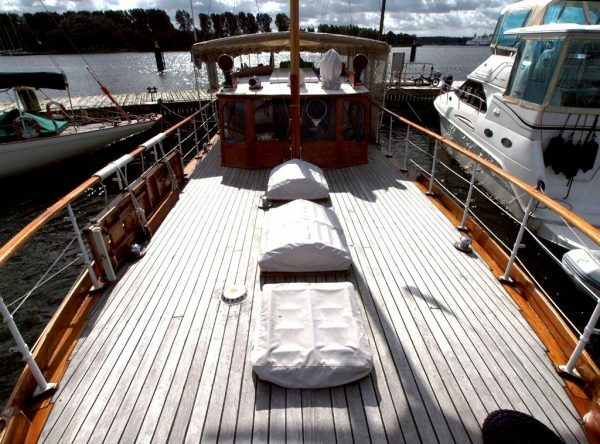 Ilonda was built for D F S Henderson of Barochan House, Houston, Scotland and launched in 1951. 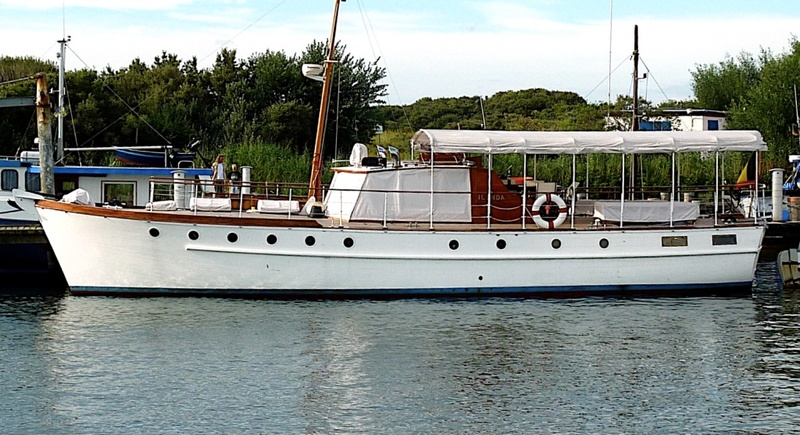 The second registered owner was L Blackburn of Heswell, Cheshire followed in 1960 by G C Wheeler of Beckenham, Kent who moored Ilonda on the Hamble. 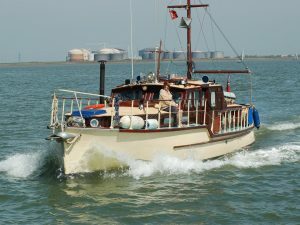 In 1967 Joseph and Mary Avery of Leigh on Sea purchased the vessel keeping her at Burnham on Crouch. Rosemary West of Abingdon Manor, Bibury acquired Ilonda in 1972 keeping her at Shoreham. 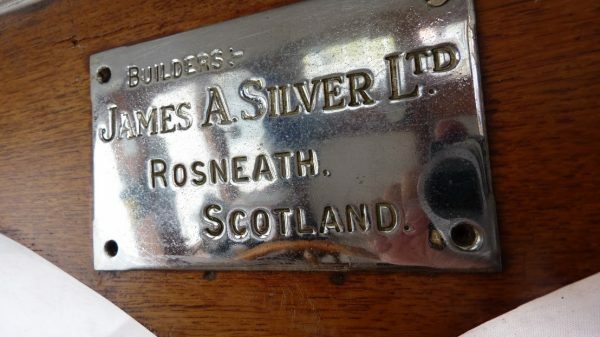 In 1974 Ian Dempster of Glasgow became the next registered owner followed by W Steer and B Spoor of Tyne & Wear, mooring Ilonda at Rhu across the Garloch from where she had been built at Rosneath. 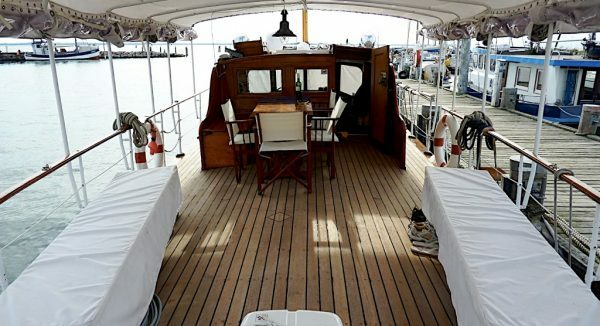 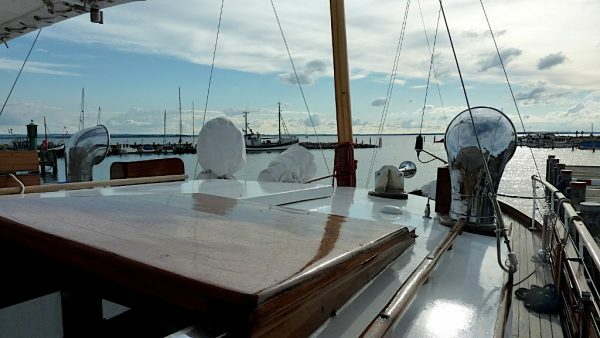 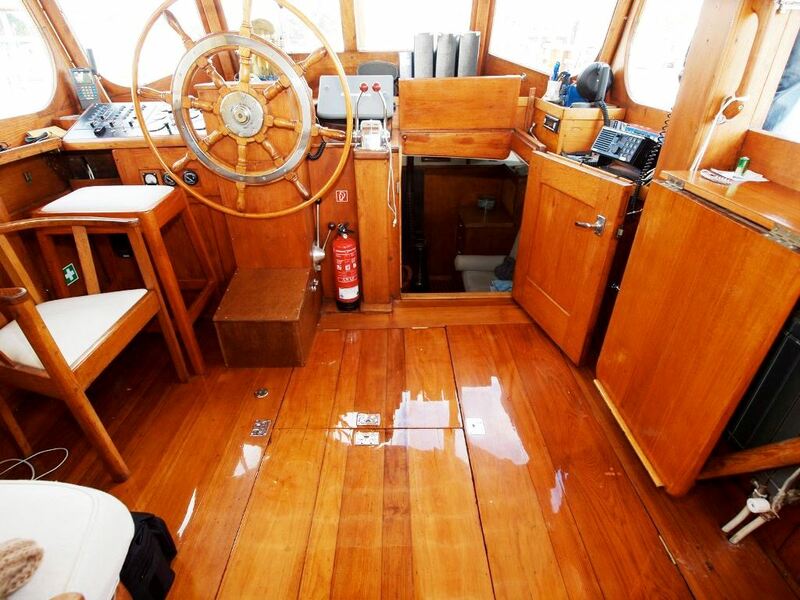 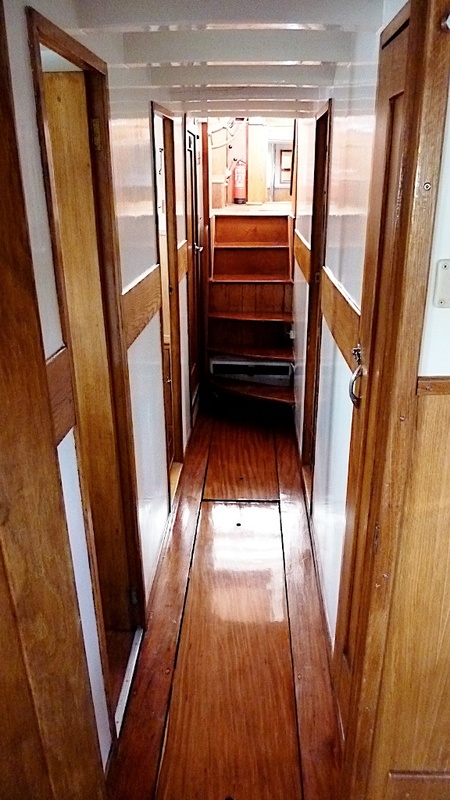 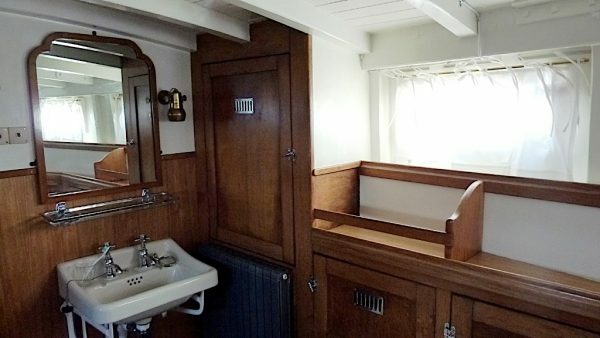 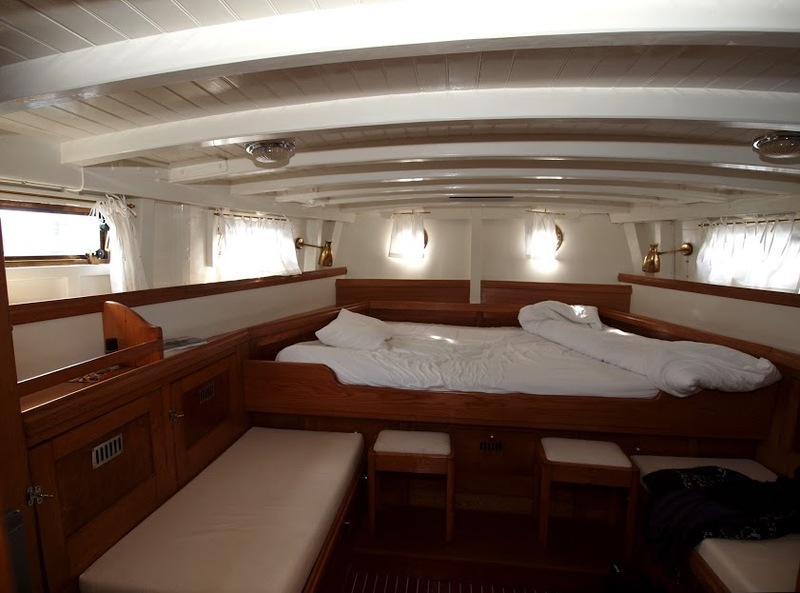 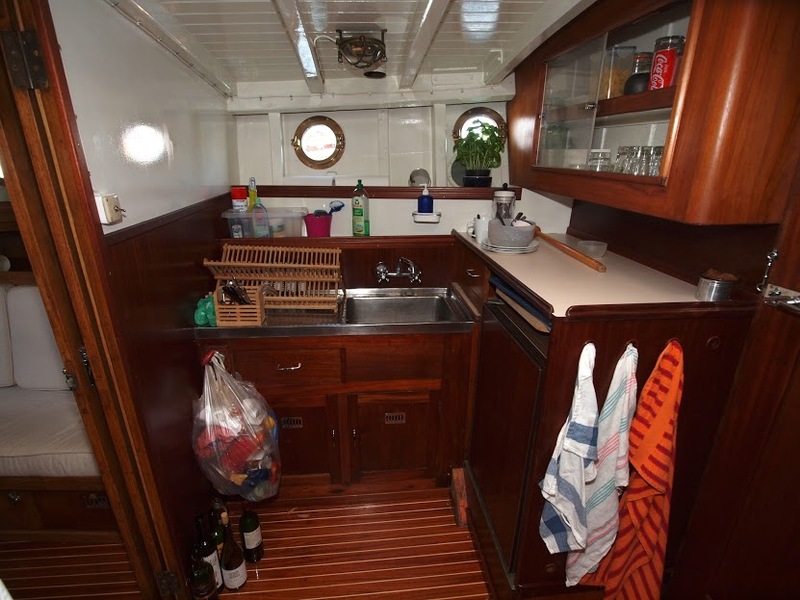 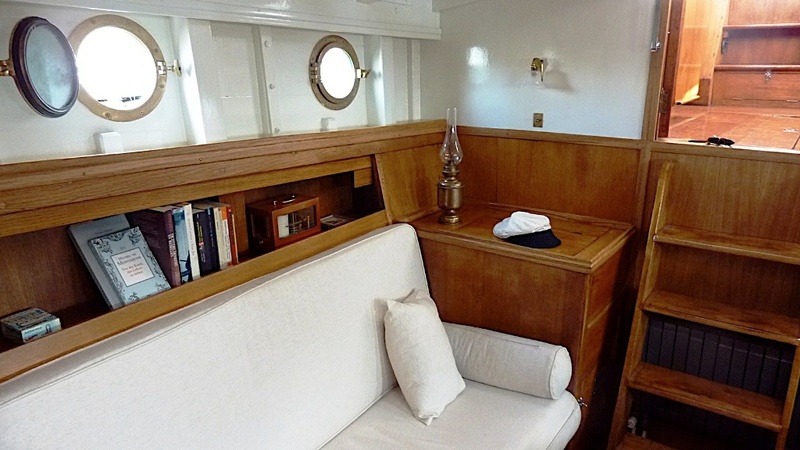 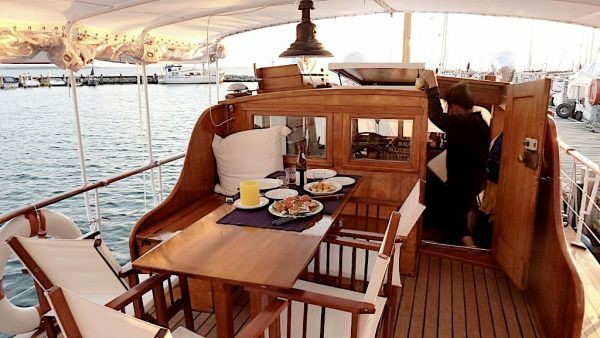 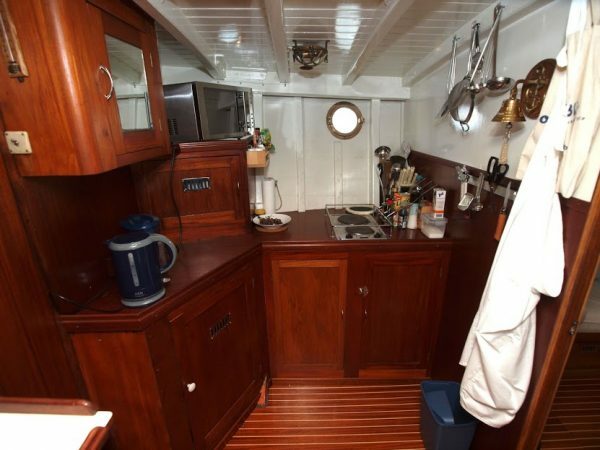 One of the finest Ormidale 51 Class Motor-Yachts available, following an extensive and sympathetic restoration. 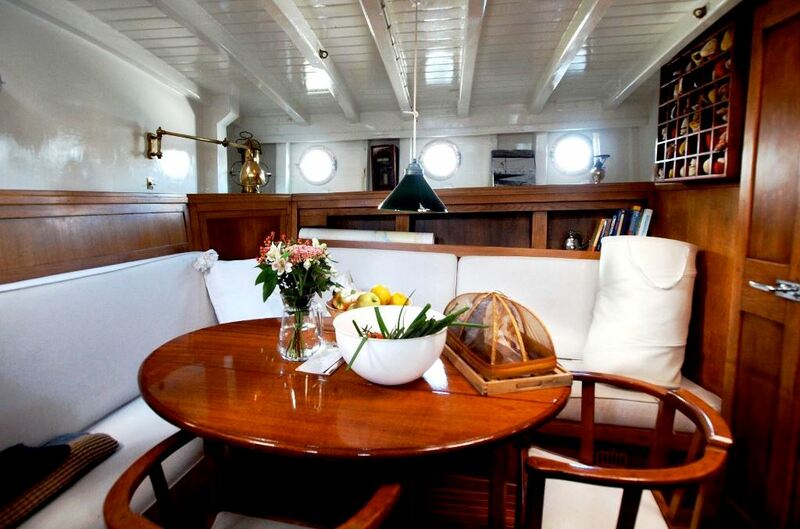 Care has been taken to retain the period charm of the 1950’s yet provide a comfortable and luxurious ‘country-house’ style interior. 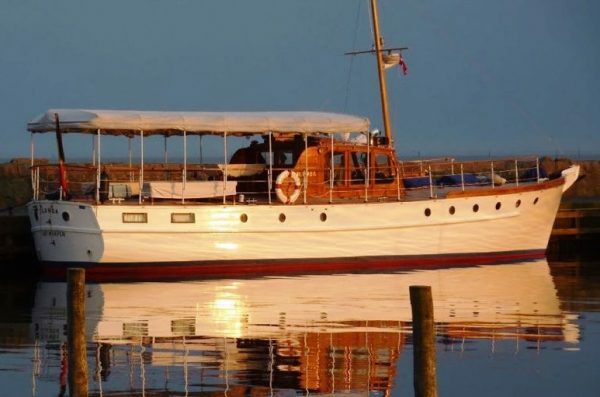 An ideal motor-yacht for living aboard, for extended coastal/inland waterways cruising or carefree holidays afloat. 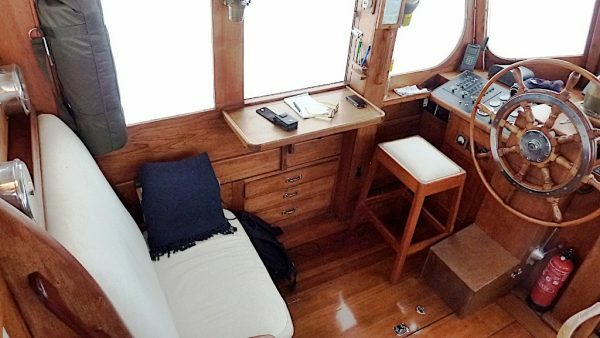 A vessel easily owner or single crew member managed. 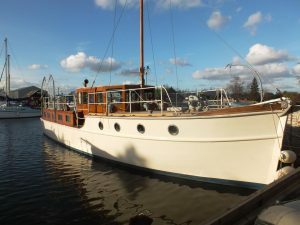 New engines installed in 2017 and new bow thruster. 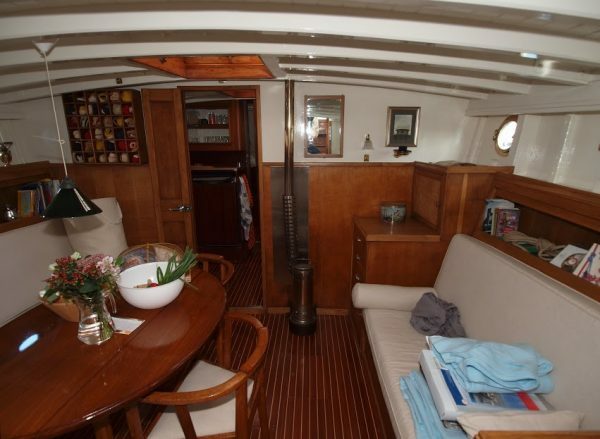 Personal inspection recommended to appreciate the high-quality finish and fittings throughout. 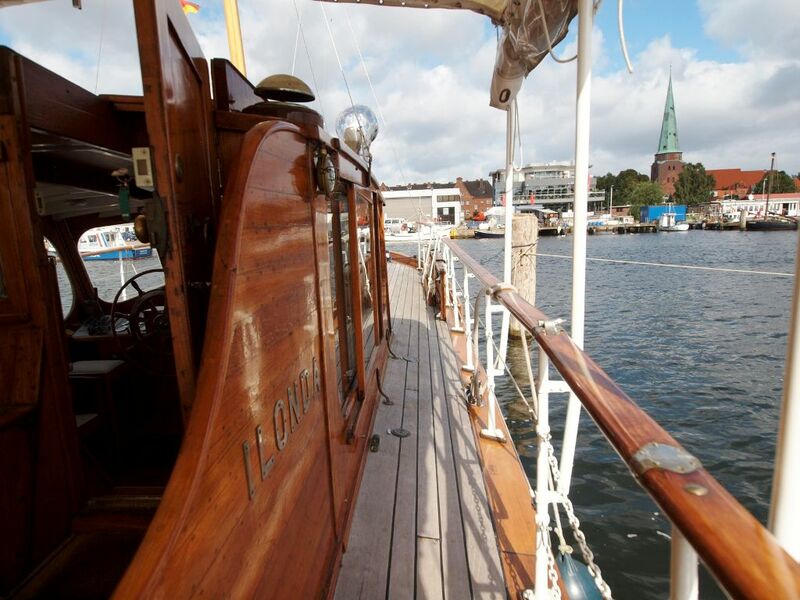 Contact us for more information, photographs or to arrange an appointment to view Ilonda.